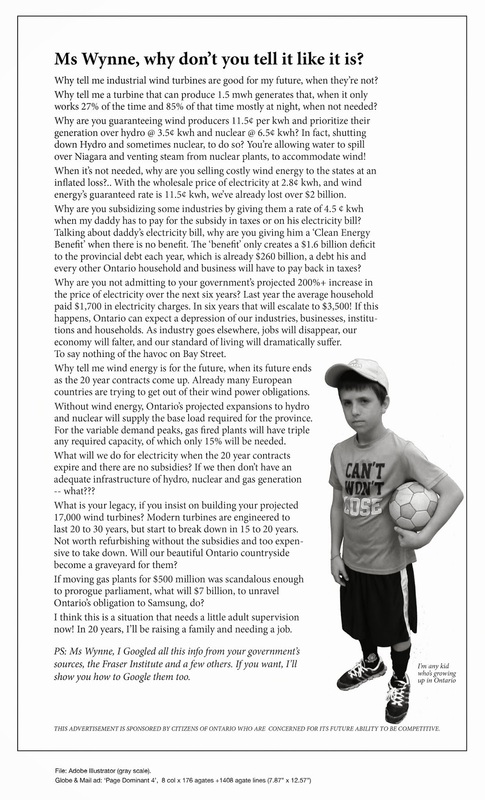 Finally a meeting after years of Complaints over Wind Turbine | Mothers Against Wind Turbines Inc.
After years of protests and calls for action, there will finally be a meeting to discuss the controversial CAW wind turbine at the UNIFOR centre in Port Elgin. Council approved a motion that would bring all parties involved together for the first time including officials from UNIFOR, the Ministry of the Environment, Saugeen Shores council and from Saugeen Shores Turbine Operation Policy or STOP who have been lobbying for changes to how the turbine operates for years. Greg Schmalz spokesperson for STOP says they have a few important questions they want answered. 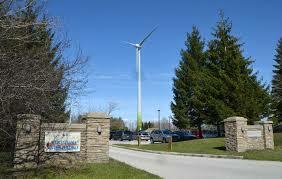 Previous PostSouth Shore UpdateNext PostJoin Mothers Against Wind Turbines Mailing List Today! !